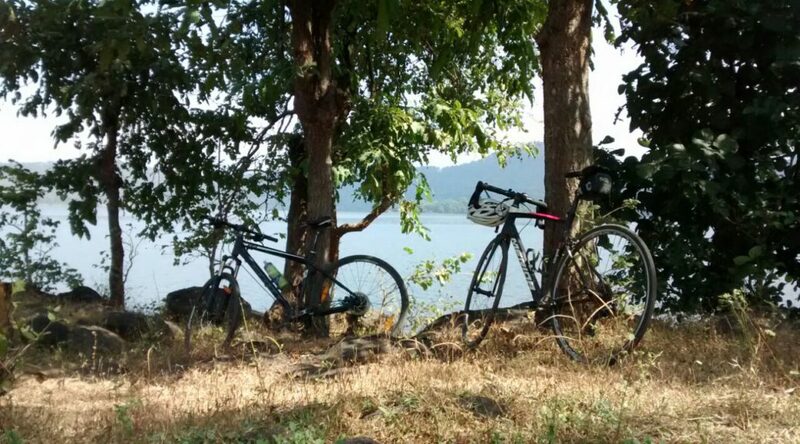 An onset of an early winter calls for some adventure – 140km bicycle ride to Vandari lake and back. Surya, me and a pro-adventurer – Aman decide to take the jump into the ride. We left around 7am from JVLR junction on Western Express Highway and reached home around 6pm just in time for the Manchester United v Arsenal match which ended in a disappointing draw for me, Arsenal scoring a late equalizer.